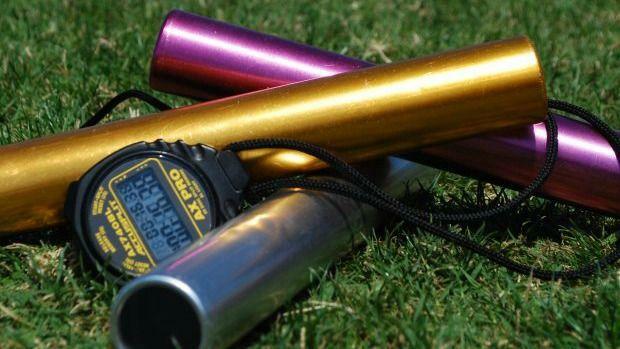 We've had other MileSplit state sites do this over the last three years, and we thought it'd be a good piece of content to bring to MileSplit NC. It's kind of like "Senior farewells". We wanted to highlight the senior class over the next coming weeks before they off to college. We wanted to give these athletes a chance to share their story and experiences. So here are the questions. You can either answer them in Q&A format or if you want to write out your own responses in a story whichever is easiest. E-mail me the responses along with 3-4 pictures to jason.creasy@flosports.tv. If you are a coach please pass this onto your team. If you are an athlete and are a senior feel free to participate or send this to teammates and friends. Let's send our seniors off on a positive note and thank for what they've done over the past four years of their high school careers! We'll be releasing these articles throughout the summer leading up to cross country. What was your most memorable race/moment?